Now in its 28th season, First Presbyterian sponsors this concert series that is free and open to the public. The offerings have included soloists, both instrumental and vocal, instrumental ensembles, and dramatizations. The music offered has ranged from classical and sacred to popular song. 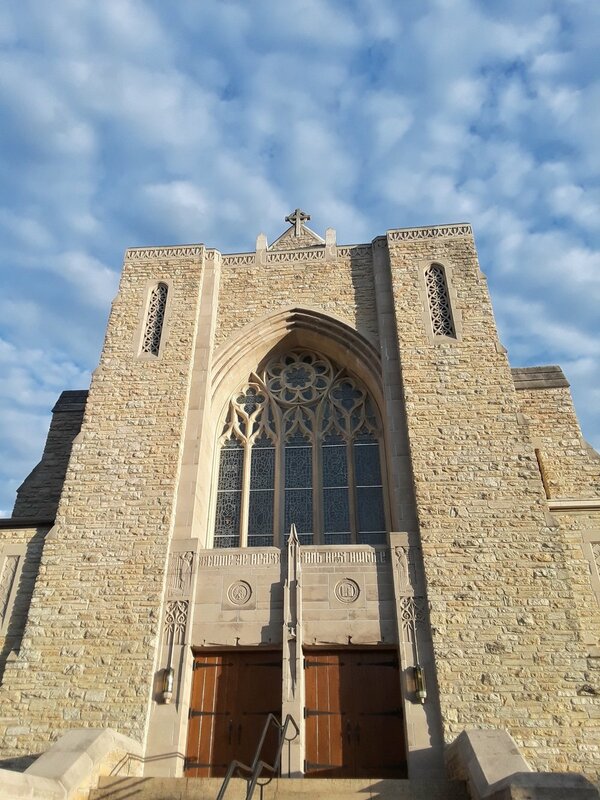 All concerts are Sundays at 4 p.m. We also sponsor a series of Lenten Organ Concerts on five Wednesdays from 12:15 to 12:45 beginning the second Wednesday of Lent. Bells of the Lakes was founded in 1996 to promote musical excellence through the medium of handbells.